Vancouver Hostel and Hotel! Free Shuttle! Great location close to airport and transportation. Offering Free Shuttle, Free Breakfast, Free Wifi and much more! 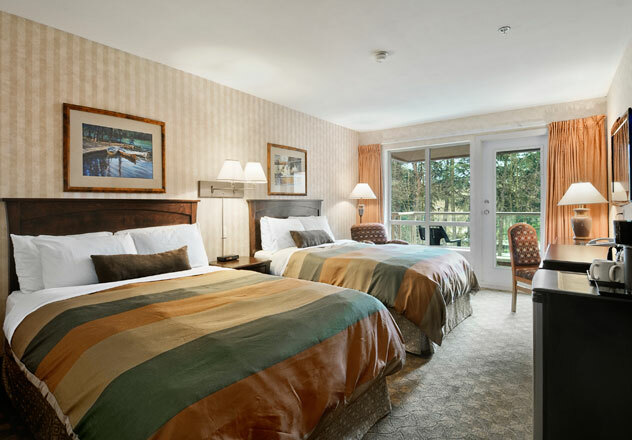 The AAE Ramada offers clean and comfy rooms in a great location! 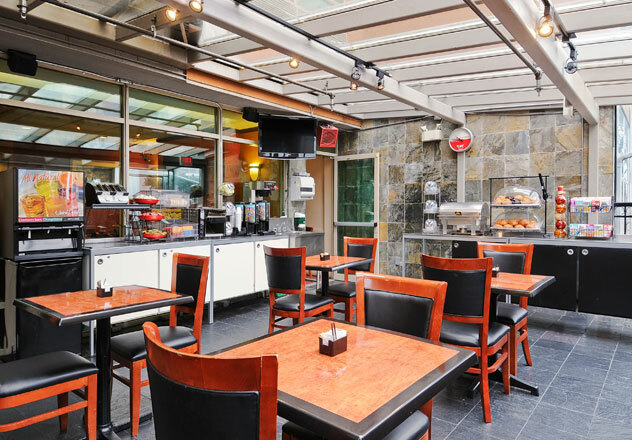 Walk to the nearest SkyTrain station that will take you directly to downtown Vancouver as well as the Amtrak and Greyhound stations or utilize our free airport shuttle! Each morning we provide FREE deluxe breakfast that includes eggs, waffles, cereal, pastries, juice and much more! 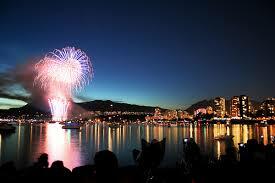 Save money so that you can enjoy the great cities of Vancouver and Richmond! All rooms are clean and deluxe sleeping 1-4 persons and include free wifi, flat screen cable T.V., mini fridge, free coffee or tea in room, and ensuite bathroom. We also provide a free business center and computer use in case you need to print any documents. Free parking is also available for all guests. Why should you book an AAE Property Direct? We offer our rock bottom lowest prices here, and we guarantee you can't find us lower on any other web site that distributes our rooms and beds. AAE Hotels are we ll located and we provide you step by step directions and various ways to get to any of our hotels or hostels. This includes if you drive, use our free shuttles, bus into town or arrive by train. AAE is aware you may be frustrated by a foreign language or country and took all the guess work out for you. Click on a few of our Member Hotels and see for yourself!